This is sometimes an unpleasant surprise, and you might be wondering if there is some sort of mistake; it usually isn’t. 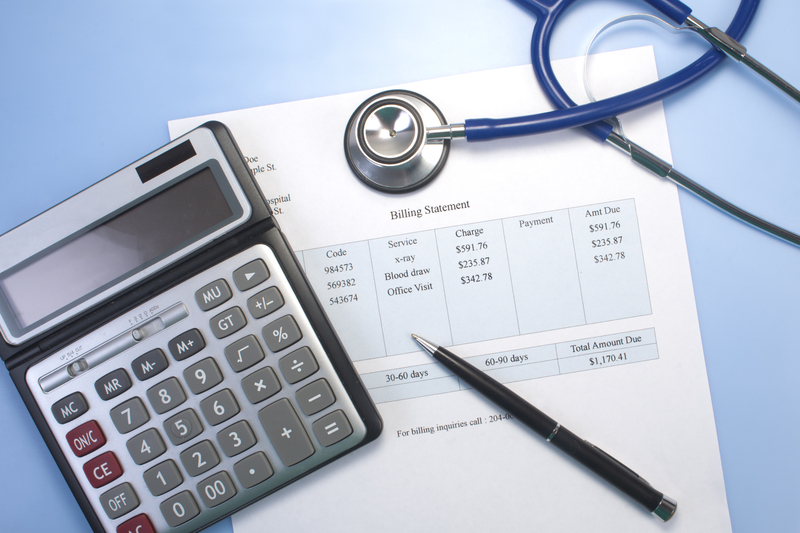 Even though your health insurance may have paid for much of your medical care resulting from the defective medical device or medication, you could still be on the hook for paying those bills indirectly. To effectively explain how this is so, let’s take a step back and see how insurance works. The insurance companies decide how much of a profit they want, use actuaries and fancy computer programs to predict their covered losses, then set their premiums accordingly. This is an oversimplification as to how insurance companies make a profit, but it gives you a general idea. However, insurance companies can lower the premiums, yet still maintain their profit, by reducing what they pay for covered losses. One way they do this is with subrogation. The term subrogation means to stand in the place of another. In the context of insurance, it usually refers to the insurance company standing in the place of the insured. When might this happen? When the insured has a legal claim against a third party, such as a medical device or pharmaceutical company. Most insurance policies have special language that gives insurance companies this subrogation right. You may already be familiar with the concept of subrogation when dealing with your car insurance company. For instance, if you were injured in a car accident due to the fault of another and your car insurance company pays you for your covered loss, the car insurance company also has the right to go after the responsible party to recover what it paid you. Basically, subrogation gives car insurance companies the right to reimbursement. Many health insurance policies give health insurance companies this same right. So if you get hurt, requiring the use of your health insurance benefits, your health insurance company may be able to recover from the responsible party what it paid to you. When a health insurance company exercises this right, they will place a healthcare lien on your settlement or judgment amount. It may not seem fair, but whether you know it or not, you actually agreed to this arrangement. But I Never Agreed to Subrogation! Actually, you probably did, but just didn’t know it. When you signed up for your health insurance and paid your premiums, you agreed to the terms of your insurance policy, which is a contract. Theoretically, you could have renegotiated a few of the terms in your insurance policy, including taking out the part that gives your health insurance company the right of subrogation. But reality doesn’t allow for an individual consumer looking for health insurance to have this type of negotiating leverage. So if you really didn’t like the subrogation provision in your health insurance policy, your only option was to find another insurance policy that didn’t have it (which would have been unlikely). The good news is that if your attorney negotiates a settlement with the medical device or pharmaceutical company, your attorney will make sure that any settlement amount will include money to pay any healthcare liens you may have. This is particularly true in multidistrict litigation (MDL) settlements. 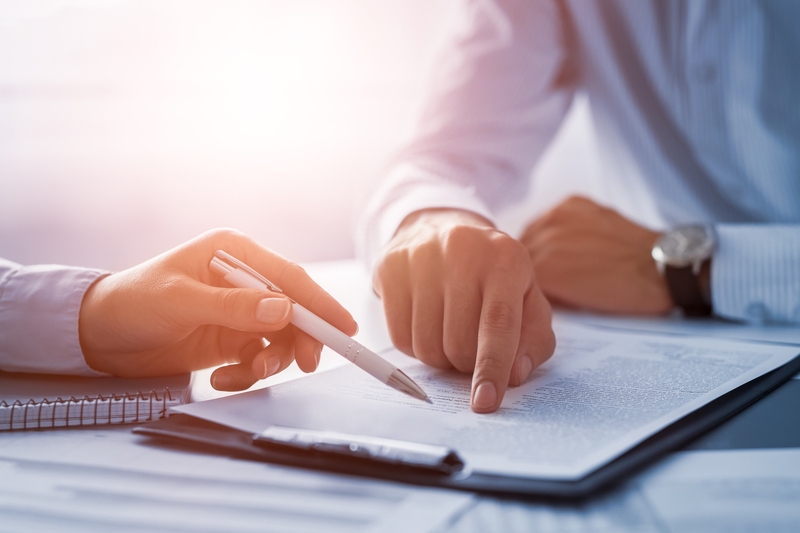 In some MDL global settlements, the wrongdoing manufacturer will agree to compensate the plaintiff for his or her injuries, and will also agree to cover the subrogation demands of the person’s health insurance coverage. This important benefit, for example, was part of the Depuy ASR Settlements. Also, depending on which state laws apply to your health insurance policy, a health insurance company’s subrogation rights may be restricted. For example, some states have laws that limit the amount the insurance company can recover from you. This area of law is extremely complex, however, and beyond the scope of this post. But be aware that health insurance companies are powerful entities, and they work constantly to protect their rights to subrogation and ever higher profits. So at the end of the day, be prepared to pay health insurance liens from your personal injury recovery.